The ABTECH Srl team of highly skilled technicians has worked for years in the field of flexible packaging. Good for your businesses or theirs? We know that the major machinery manufacturers are constantly trying to produce standard machinery from standard parts for reasons of economics? In many cases this suits both you and them, but there are times when your business needs something a bit special to stand out from your competitors or to take advantage of a niche market. Having been asked to fulfill this need by many customers, we decided to specialize in the design and manufacture of highly customized equipment groups as well as full lines. 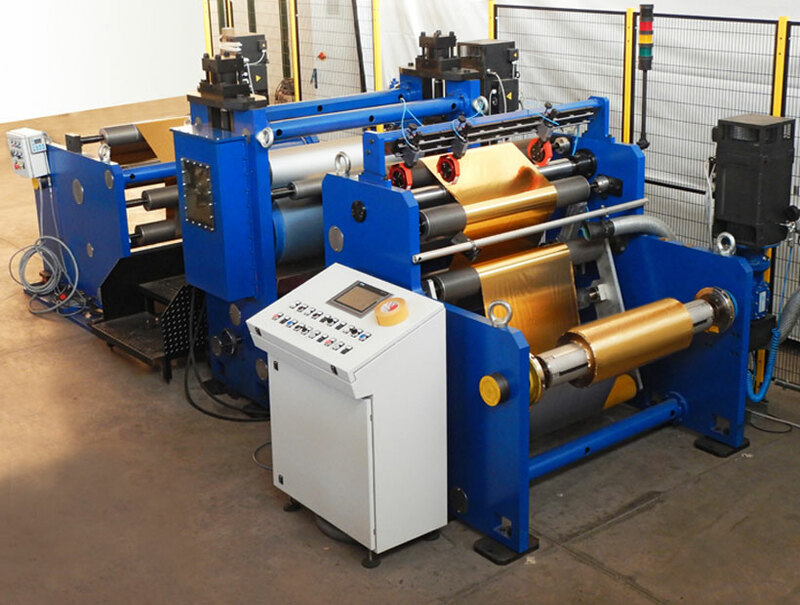 The main technologies that we deal with are: rotogravure and flexo printing, coating of lacquers, resins and adhesives, lamination groups, embossing of aluminum foil, slitters, extrusion and extrusion coating. • A complete line for the embossing of thin aluminum foil which was then laminated with paper. It is a machine used in the manufacturing of products for packaging chocolate, butter, soup cubes, etc. 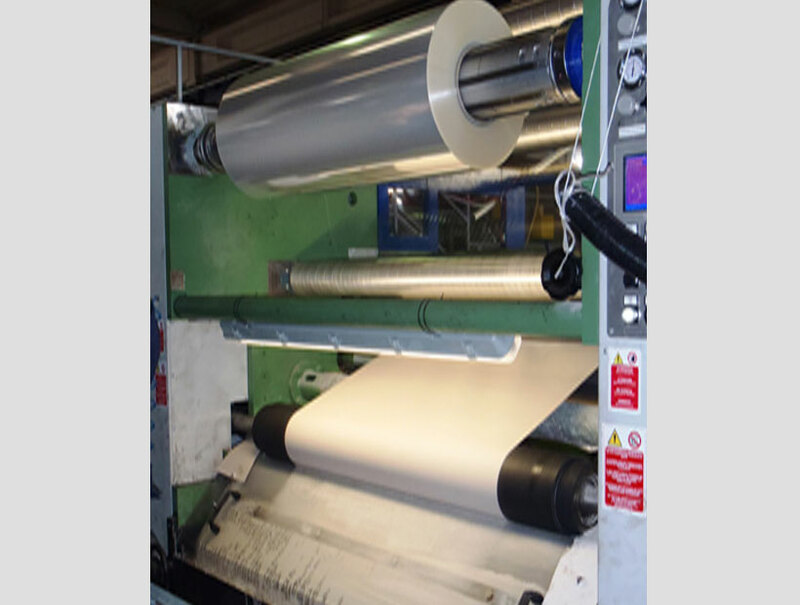 • Vinylic laminator for paper and plastic films. It is a very flexible machine to manufacture laminated materials used for the packaging of confectionery products and for the closure of aluminum trays of prepackaged foods. Doctor machine for plastic films, paper and laminated materials. 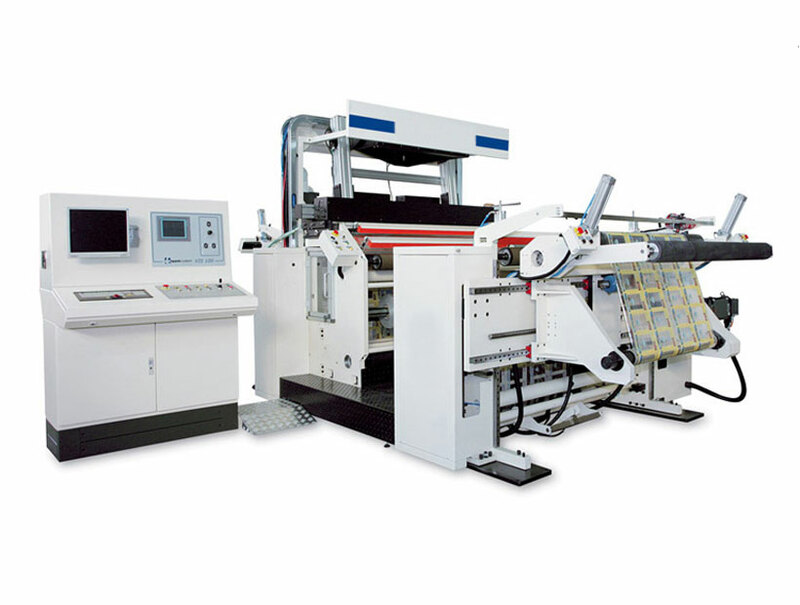 If you need a specific type of machine that will help your production and business, please contact us.